Illusive Films Network, LLC. is a Midwest a company engaging in multiple aspects of entertainment, including full-scale films and factual entertainment.  Illusive Films Network brings a full range of professional people from our area and around the world to collaborate in our projects. The goal of Illusive Films Network is to develop original ideas that will turn in to great stories. We believe notable projects have the ingredients to be successful in the entertainment industry.